Nearly two dozen members of the Illinois National Guard are headed to Cuba on an historic mission. 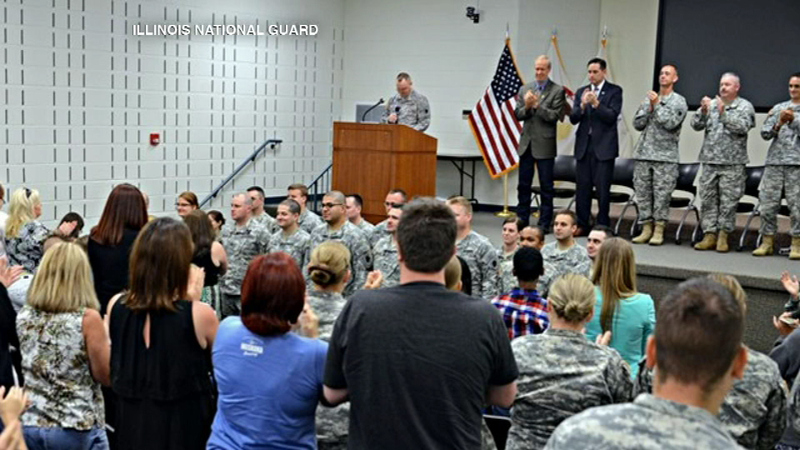 Governor Bruce Rauner and other state leaders participated in a deployment ceremony on Sunday. The group is part of the guard's 139th Mobile Public Affairs Detachment, based in Springfield, Ill. The soldiers will serve as military journalists, based at Guantanamo Bay. Part of their mission is to support the new diplomacy between the U.S. and Cuba.